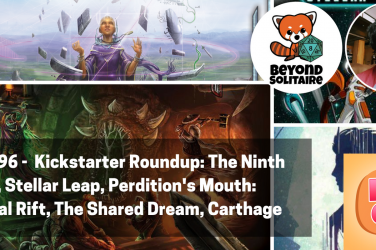 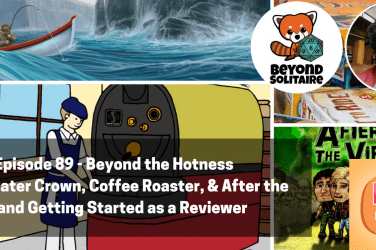 As much as we love bringing you content about all sorts of Kickstarter projects, it gives us a special warm feeling in our hearts when we can promote a project from a first time designer. 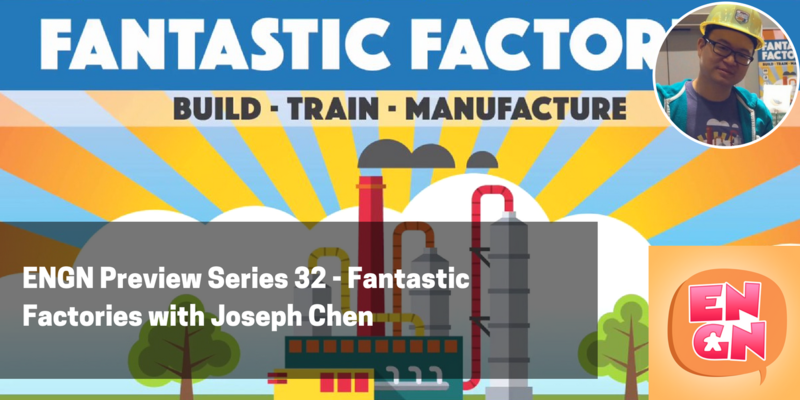 We welcome Joseph Chen to the show to talk about Fantastic Factories. 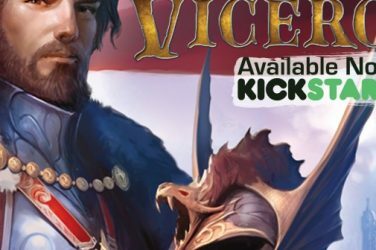 The project funded in the first few hours of launch, which is an amazing accomplishment considering that this is Joseph and his partner are doing it themselves without any official publisher backing. 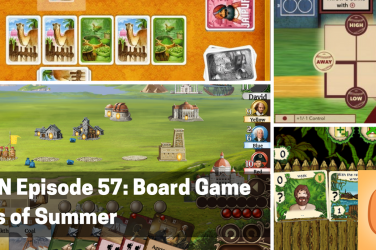 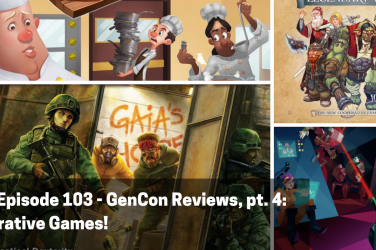 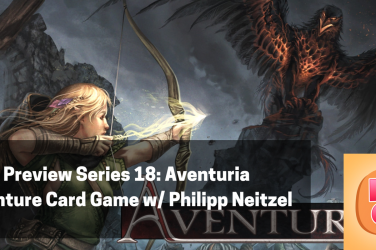 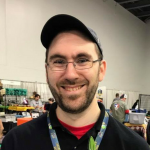 Joseph will tell you about the game – think Alien Frontiers: The Card Game – and also about how he was able to reach out to folks and build a community that has been playing and loving his game.